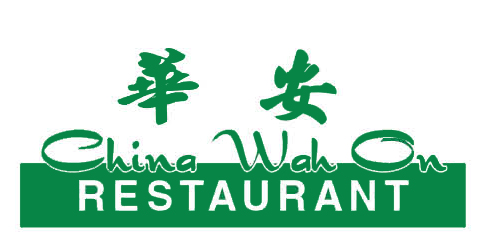 Online ordering menu for China Wa Hon. Welcome to Chin Wa Hon! We have a variety of amazing food that are sure to satisfy your hunger. Come try our Hunan Beef, Chicken Fried Rice, or Chicken Szechuan Style! We are located right off of N Orlando Ave. and not too far from Lake Minnehaha. View our menu and order online today!